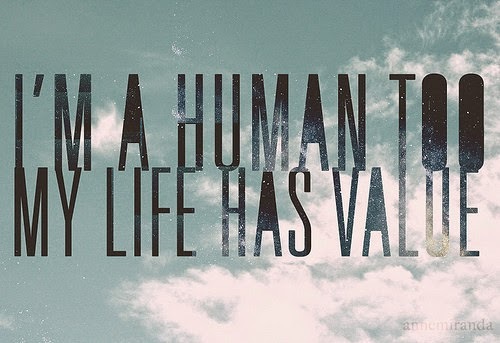 Who determines the value of a human being’s life? Is it some politician in government office? I believe GOD is The ONE who gives life and therefore also gives it its value and meaning. It is His breath, His life spark, which is keeping every one of us alive at this moment. Human nature is fickle and easily swayed according to temporary feelings. God is not that way! God is not a human that he should feel, think, and act like a human. 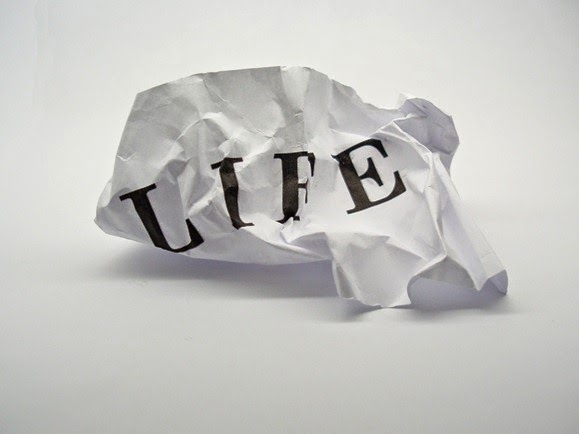 I believe mankind’s faulty view of the value of life has a great deal to do with a faulty view of God and believing Him to be as fickle as humans are fickle. I won’t go into detail on that subject right now because right now, I want to state some thoughts about the Bowe Bergdahl situation. Frankly, I am utterly APPALLED by those promoting the idea that Bowe should have been left to the Taliban, and that he wasn’t worth saving because there are questions regarding his motives behind deserting his post and his expression of negative feelings about the war. I am DISGUSTED by the media and the public who made themselves judge and jury over Bowe the moment he was freed from the hands of the Taliban. Crazy, how you hardly heard one report about Bowe while he was IN captivity for FIVE years! For the most part, he seemed completely forgotten. It was only about two years ago that I happened to come across his story. Oh, but now, there is a feeding frenzy to define him based on this or that person’s account, to act as his judge and jury, and to suggest he was not worthy of rescue! Please, people, get a grip! Bowe Bergdahl is a HUMAN BEING just like me and you. Bowe Bergdahl is a son to a father and a mother. You do NOT know what Bowe Bergdahl was thinking the night he walked away from his post, you have NO idea what his experiences were before that, you do NOT know of his personal, emotional, or mental struggles, and you do NOT know what transpired between him and his Taliban captors during the last five years! What right do you have to determine if his life is valuable or not or worthy of rescue? None. Absolutely none. The media reports are often so biased! They are trying to sway you this way or that way. Bowe Bergdahl has not even made it back to the United States yet and is suffering from extreme emotional trauma, and he is being tried by the court of the media and the American public’s opinions. Insanity! you would want to be judged and sentenced. These are the questions I ask myself as I hear “leaders,”most of whom never served (North and McCain being notable exceptions), split hairs over what kind of troop deserves rescue, and whether five detainees who may have been important a decade and a half ago were worth the life of an American whose value to the Taliban was rapidly declining with his reported ill health and the upcoming American withdrawal. I no longer wear a uniform, but this sort of doubt is severely dangerous for those who do. American troops should never have to question whether their opinions make them unworthy of rescue. Thank you for your wise and sound words Richard Allen Smith! What if our American troops are given the message that it will be solely up to government officials and/or their fellow troops to determine whether their life is worthy enough of help or rescue? What if our American troops are given the message that their life is not valuable enough simply because they are living, breathing human being, but that their life value depends on how they act or don’t act and whether their society deems them a worthy human beings? I cannot imagine either one of my sons finding themselves in harm’s way or in captivity and that being the case. What an agonizing, horrible, inhumane tragedy that would be! No matter what my sons have done or will do, their life is extremely valuable to me. They are a part of me. They came out from me. And ultimately, there is nothing my sons have done or will do that can change the value, worth, and meaning that God has assigned to their lives by creating them and giving them breath and life and all. They are a part of Him and His workmanship. Today, I came across this article on developing empathy. I thought it offers great food for thought. 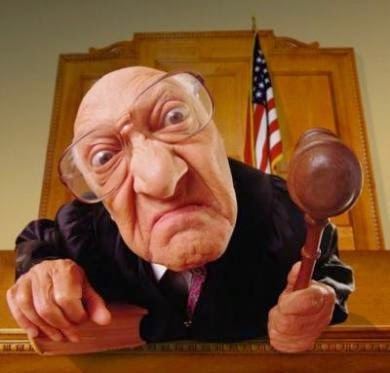 If you find yourself accusing, judging, or sentencing others, you may find it helpful to read and ponder this article. 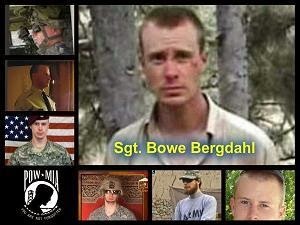 God be with Bowe Bergdahl and all his family and loved ones. They are in need of great strength and comfort as they are mercilessly questioned, attacked, threatened, judged, and sentenced by too many people who have no idea what the hell is really going on behind the scenes and beyond the media’s feeding frenzy. Later today, after initially posting this, I came across an incredibly interesting and enlightening article written by Rolling Stone editor Michael Hastings. The article was written and posted in mid 2012. Michael Hastings died in a car accident a year later. As I read the article, it could have been something that was written yesterday. The article gives much greater insight into Bowe Bergdahl's personality, character, and thoughts just before he walked away from his post. Click here to read America's Last Prisoner of War by Michael Hastings from Rolling Stone magazine, June 7, 2012. Here is another article from yesterday from the Washington Post, providing greater insights into Bowe Bergdahl's emotional and mental struggles which he had previously shared with a close friend in letters and emails. As I read this account, I can't help but think how Bowe Bergdahl should have never been sent to the war in Afghanistan and how sad that he longed for a freedom out in the natural world, but instead found himself placed into captivity by radicals. I suspect he has an immense amount of psychological healing to do. God help him and comfort him and protect him from those who are speaking terrible evil of him and his family.